Occupying the heart of the historic Rancho Santa Anita, The Los Angeles County Arboretum & Botanic Garden is a unique 127 acre botanical garden and historical site jointly operated by the Los Angeles Arboretum Foundation and the Los Angeles County Department of Parks and Recreation and located in the city of Arcadia. Home to plant collections from all over the world, including many rare and endangered species, The Arboretum also houses outdoor historical landmarks representative of the major phases of California history.Our mission is to cultivate our natural, horticultural and historic resources for learning, enjoyment and inspiration. 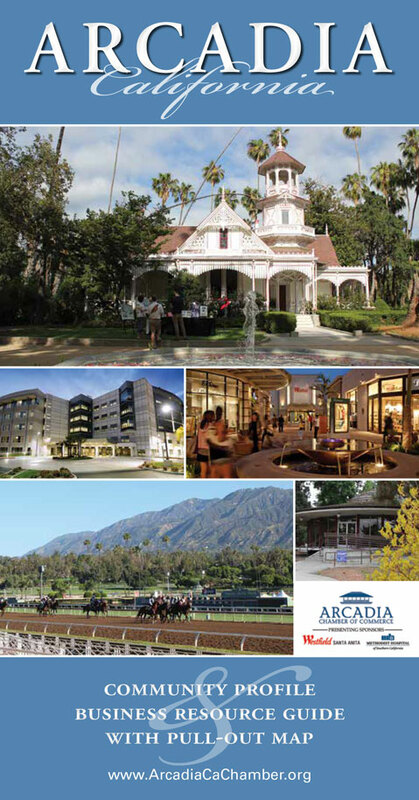 We strive to reflect Southern California’s distinct climate, community and opens to new ideas. The Los Angeles County Arboretum & Botanic Garden is a rich historical site that includes Native American, Rancho Period, and late 19th century treasures. In addition to concerts and tours, we offer activities and events that cater to every audience.